Individual European governments are currently working out how to translate a new EU Directive on Animal Research into their own national laws. It would seem a good time for governments to be talking about the benefits of well-funded, humane research using animals. Wait a minute …. 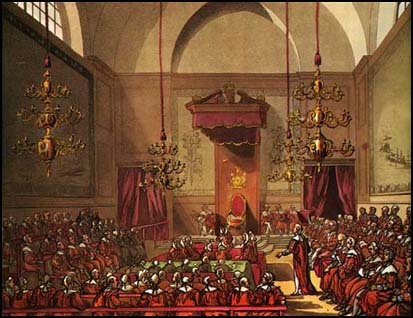 the British Parliament are. To ask Her Majesty’s Government what plans they have to change the regulations governing experiments on animals. 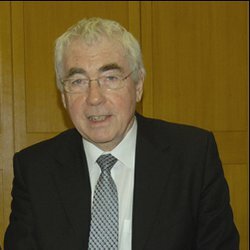 On the 24th October 2011 the British House of Lords (Upper House of Parliament) debated the issue of animal research regulation (click for full text of debate). In response to Lord Wills’ initial questions on the impact of the directive on UK law there was a flood of support for the medical breakthroughs made possible by animal research. Lord (Professor) Winston, an eminent British scientist who works in both reproductive biology and the field of organ transplantation, spoke of the role of animals in experiments in his own field. My field has largely been that of in vitro fertilisation and reproductive biology. It is interesting to consider that more than 1 million babies could not have existed without the research that has been carried out on rodents. That is true of my work in the screening of embryos for genetic disorders. This has been a revolution in reproductive medicine. It means that women can embark on a pregnancy knowing for certain that they will be free from having a baby which will die in the first few years of life. That was made possible purely through extensive animal research. Animal research has contributed hugely to physiological medical research in virtually every field, whether it be the liver, heart, brain or kidneys, or neuroscience or any major discipline. Lord Winston also spoke of the need for the Government, and scientific community to engage the public on this issue. Baroness Warwick of Undercliffe, spoke clearly about the benefit of animal research and the high standards of care that exist in the UK. “The use of animals in research has enabled major advances in the understanding of biology and led to the development of nearly every type of drug, treatment or surgical procedure in contemporary medical and veterinary practice”. There is a long list of diseases and treatments where these advances have had an impact-tuberculosis, Parkinson’s disease, high blood pressure, stroke, asthma, Alzheimer’s, and anaesthetics. 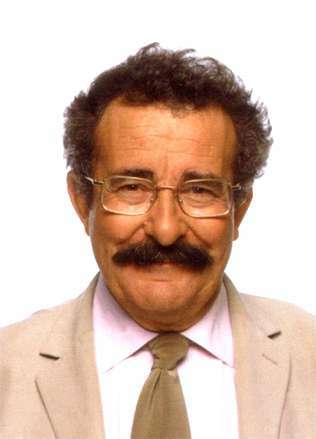 In the area of organ transplants, in which I have an interest as chair of the Human Tissue Authority, heart and kidney transplant techniques, together with vital anti-rejection medication, were developed using animals-as my noble friend Lord Winston described so vividly. In the financial year 2009-10, 3,706 people received major organ transplants through the NHS. Using sentient animals in research places a huge responsibility on researchers and Governments. Regulation is therefore essential. Indeed, the UK was the first country in the world to protect research animals by law, in 1876. The UK is now widely regarded as having the tightest legislative control on medical research in the world, together with a reputation for high animal welfare standards. Perhaps even more telling, in order to obtain a license to experiment on animals, researchers must demonstrate to the Home Office that their research cannot be done using alternative non-animal methods. Public support is of course important-as many previous speakers have pointed out. The progress made in the three Rs also plays a part in this, and there is no doubt that there has been better education, but it could still be improved. I would add to the suggestion of the noble Lord, Lord Winston, that it would be beneficial if every general practice surgery displayed a notice stating, “All the drugs used or recommended in this surgery have been tested on animals”. It is for the sake not only of the health of human beings but of the welfare of animals that we continue to be vigilant to ensure that animal research proceeds effectively and with due care for the animals affected. 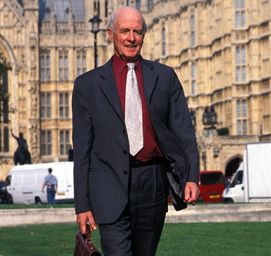 Lord Willis of Knaresborough, who formerly chaired the House of Commons Science and Technology Committee (as an MP in 2010), gave the Government’s position. Our priorities are: to promote high-quality science and patient benefits; to ensure high standards of animal welfare; to apply the principles of the three Rs; to harmonise EU regulatory requirements so that we do not have different levels in different countries; and to promote public confidence in humane animal research, which can be done only through openness and transparency. … You cannot achieve world-class research unless you treat your animal models with respect and care. The British Government continue to affirm their commitment to well regulated biomedical research involving animals. Thank the Lords! 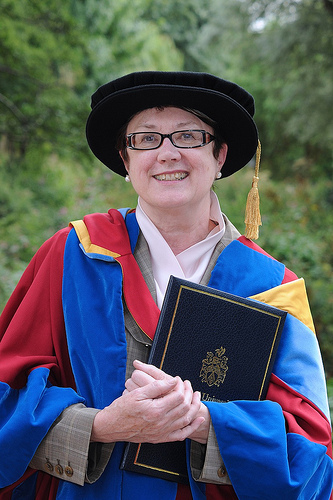 Posted on October 27, 2011 April 14, 2014 by EditorPosted in News, Science NewsTagged 3Rs, animal research, animal testing, animal welfare, Baroness Warwick of Undercliffe, EU directive, House of Lords, Lord Taverne, Lord Willis of Knaresborough, Lord Winston, regulation. You cannot ethically give a potentially lethal medicine to a prisoner. The comparison to Nazi/Japanese human torture is misguided, there is a much higher standard of care provided to animals in modern laboratories. Near all experiments which involve pain are done under anaesthetic. The aim is not to “torture” the animal in any way shape or form. Your comparison to slavery also not logically comparable. If we still had slavery and they were involved in building homes in some part of the US then I hope people would refuse to buy those homes. To buy cutting edge medicines and take advantage of cutting edge medical treatments/techniques is to support the current situation – just as buying blood diamonds is to support further expansion in the blood diamond trade. Slavery has now gone away and our generation does not support its continuation by using the products of it. Nobody is denying animal testing has resulted in benefits to humankind (though some will argue to what extent in a discovery did animal-testing play ie minor or major), this is not a justification however to CONTINUE medical research using animals in the future & funds to develop alternative methods should be given (eg reward-volunteer for prisoners to sign up for testing). One could easily turn the argument on its head & replace animal testing results with the medical breakthroughs gained in WW2 by nazis/japanese human torture experiments. We gained discoveries that have saved millions due to their studies, was it ethical & a justification to continue human-testing in such methods however? On this note lastly it also follows logically that one is not hypocritical for using medicines gained through animal-testing, what is found is found. To not use the medicine is both a waste of the animal as a (forced) test subject & illogical, Just because one opposes something & sees it as immoral does not mean using its benefits is hypocritical. No more than modern america being built due to slavery means it is hypocritical for people to oppose slavery.